Raise your consciousness to levels of spiritual enlightenment to ascend to your true home in the higher dimensions—forever liberated from earthy confines and the wheel of rebirth. Through the process of gradually releasing the illusions you have created over lifetimes, you’ll prepare to permanently ascend to your true home in the higher dimensions—forever liberated from earthly confines and the wheel of rebirth. Through 18 guided meditations that incorporate methods of tapping into transformational energies, you will find your consciousness and vibrations shifting higher and higher. 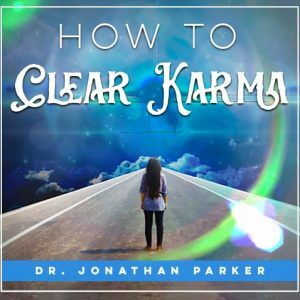 You’ll be experiencing frequency raising techniques, and with the help of master guides and advanced teachers, you will move into levels of consciousness beyond the struggles of everyday life. 1. Ascension Acceleration Chair Initiation: You will feel the pulsating energy waves as they surge through you dissolving all resistance, limitations, and blocks, and accelerating you into a highly-refined energy state in harmony. 2. Golden Light Purification & Rejuvenation: Clear all your chakras, purify your cellular memories, and release all physical and emotional disease programs. 3. Three-Fold Heart Flame Purification: Address the root causes of your financial success, relationship success, and health. 4. Light Body Activation: Blend and merge all your bodies of light. Unify your chakras and bring in the Ascension column to fill you with golden-white Ascension energies. 5. Shapeshifter: A magical transformative adventure as you soar through the 7 higher dimensions of reality into the higher octaves of existence and true liberation. 6. Universe of Peace: Expand yourself into a universe of purity and unspeakable peace that fills every part of your life. 7. Enter the Clear Light: Merge into oneness and ecstasy, free at last from everything that pulls you back into illusion. 8. Initiation with Guides Across Time: Experience spiritual awakenings and powerful initiations as you activate the full force of ancient ceremonies. Advanced teachers and guides teach, strengthen, and assist you through these purifying initiations. 9. I AM Presence Invocations: Bring forth the fullness of I Am Presence to erase obstacles and ego created illusions. 10. 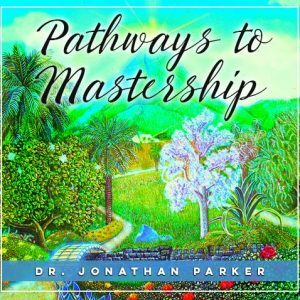 Paths of Spiritual Mastery: Audible & Subliminal affirmations for surrender. 11. 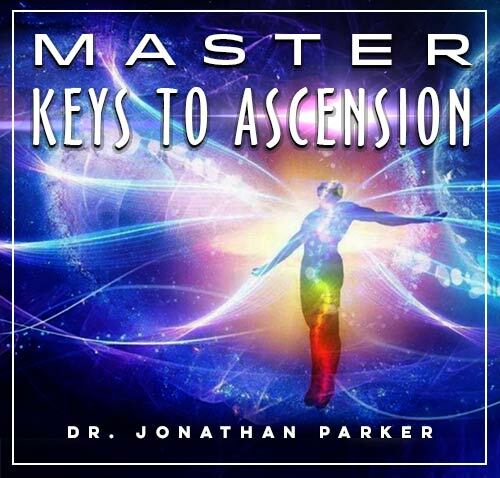 Ascended Master Consciousness Invocations: Raise your frequencies to that of the Ascended Masters. 12. Dolphin Initiation: Swim with the dolphins and merge with your archetypal power animal. Feel the strength, power, and freedom, and experience the oneness with creation. 13. Meet With Your Master Teacher: Meet a brilliant and wondrous master teacher who opens your awareness and answers your questions leaving you with a special gift. 14. Answers to Your Life Questions: An exploration to answer the important questions about your purpose in life and what you should do next. 15. Bridge to Eternity: Meet with your guides, masters, friends, and relatives who have crossed over to the land of spirit. Establish your merkabah to repair any damage from any lifetime. 16. Beyond Time and Space: Scan your past and future and receive important insights that help you now. 17. Rainbow Master’s Initiation: You are filled with purification energy from 7 masters; each radiating a different color of the rainbow clearing your blocks. While you are consciously absorbing the audible messages your subconscious mind will be storing the same life-changing subliminal affirmations embedded in the soothing background sounds and beautiful music. 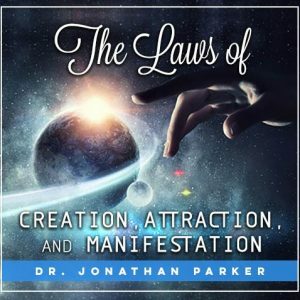 This extraordinary combination activates the forces to automatically start creating your outward reality to match your new inner success patterns. The white light removes and dissolves all imperfections, obstacles, and disturbances. experience its power and cleansing protection energy with these subliminal and audible affirmations. A white light surrounds me purifying me inside and out * Day and night I am purified by a powerful white light in my aura * A white light in my aura automatically repels all negative influences * I am continuously protected * My aura is continuously filled with a white light * My powerful white light instantly dissolves all psychic attachments. And many more. I flow with the stream of Universal Consciousness * I am all consciousness * I am pure consciousness * I experience great joyfulness * I can project to any dimension * I tune my mind to dimensions of great love and peace * I am in harmony with all there is * I am guided by advanced master teachers. * I attract only good, positive energies to myself. And many more. I surrender to the flow of life * I bless each life I touch * I release and let go * * I follow the path of love and light * I release my life totally to Divine will * I am yielding * I am guided. I am loved, cared for, watched over, nurtured and guided every step of my life * I release all fear to the perfect unfolding of Spirit in my life * I align my life with Divine Love Divine love is the most powerful force * I am held in the everlasting love of the Divine. And many more. 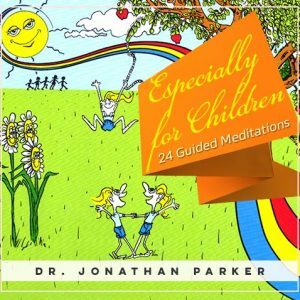 This powerful collection of guided experiences contains no lectures—it is entirely meditative and experiential utilizing a variety of processes. You will be aided in your quest for spiritual transformation and growth with the assistance of many Ascended Masters and Spirit Guides, but most importantly your Divine Self and I Am Presence. This life-changing 9-hour program will take you to new levels on your spiritual path. Many of the sessions are so moving, inspirational, and powerful that you will be using them for many years to come.